On August 7, the day after publication, I did a tour of Dublin’s bookshops to sign copies of The Boy Between. My guide/chauffeur for the day was the lovely Ruth from Hachette Ireland Sales. Our starting point was Eason’s O’Connell St, finishing in Eason’s Dundrum, by way of even more branches of Easons along with a couple of Dubrays and Hodges Figgis. 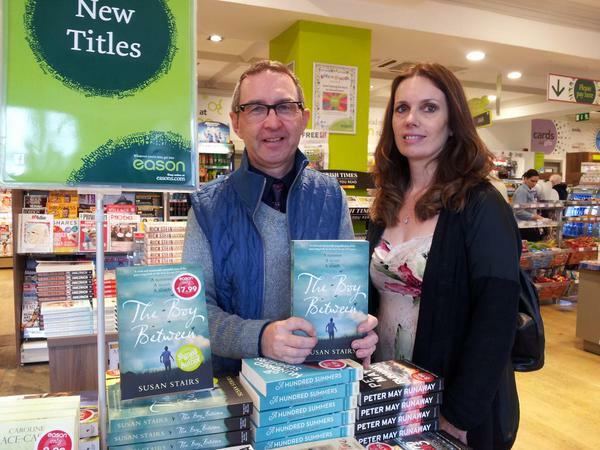 Here I am with Joe in Easons Nassau street. 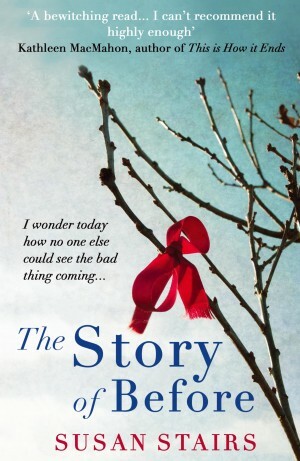 The Boy Between is an Easons Book of the Month and a Recommended Read in Dubray.